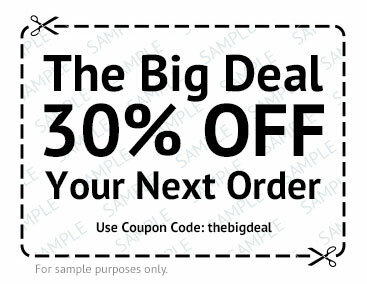 Increase Orders and Order Size with Coupons and Discounts. The Coupons and Discount system in SearchFit allows you to create and apply coupons and discount in so many ways. You can use the coupons and discount you create to drive new traffic to your site by displaying them on other Coupon sites or drive repeat business by emailing them to your customers. The coupon system is so flexible you base your coupons on order size or number of products to increase order size and number of orders. Engage your Facebook Page visitors with a custom product display. First, create a Facebook application and add it to your Facebook page. Then you can populate your Facebook product display from a screen within the SearchFit control panel. Just click to choose the products you would like to include and optionally add a custom design to showcase your products. Simple. Offer customers an incentive to Like or Tweet about your products. Get more exposure in social networks. 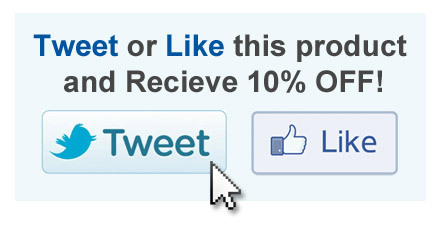 Display Facebook Like buttons and Twitter Tweet buttons on your product pages. 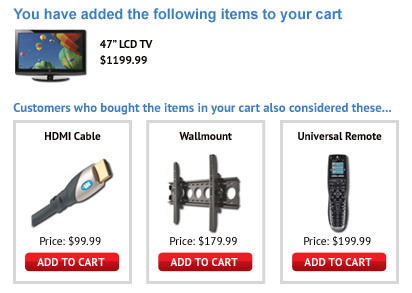 When a customer clicks, they will automatically receive the discount you specify on that product only. Be the first to know when a product is back in stock. Customers shopping online expect products to be in stock when they shop online. 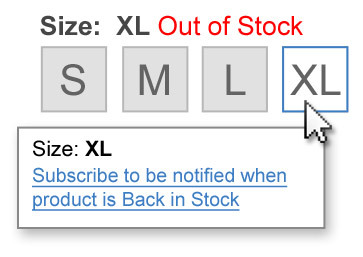 Sometimes hot ticket items will go out of stock and customers like to know when they will be back in stock. With this handy feature, you can capture customers' emails and notify them as soon as you have the items in inventory. Upselling always intends to increase order size, but too much can work against you. The Upsell feature in SearchFit allows you to briefly display products that are related to the products ordered before the customer checks out. This gives you the opportunity to upsell your orders without becoming overbearing on your customer. People Use Reviews to Make Purchasing Decisions. Product reviews are a great way to build customer trust and increase sales. 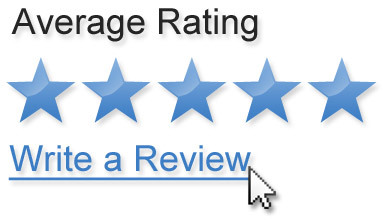 Customers can contribute comments on reviews, thus paving the way for continued conversation and deeper involvement. 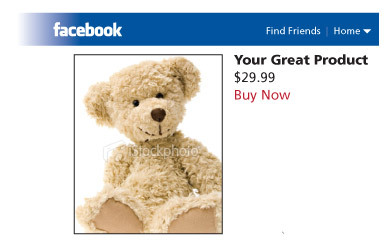 Special statuses and icons are available to customers who purchased the product in the past.